DEADLINE FOR ALL 2019 REQUESTS IS AUGUST 1, 2018. The deadline for 2018 sponsorship requests has passed and we are no longer accepting requests for the 2018 calendar year. 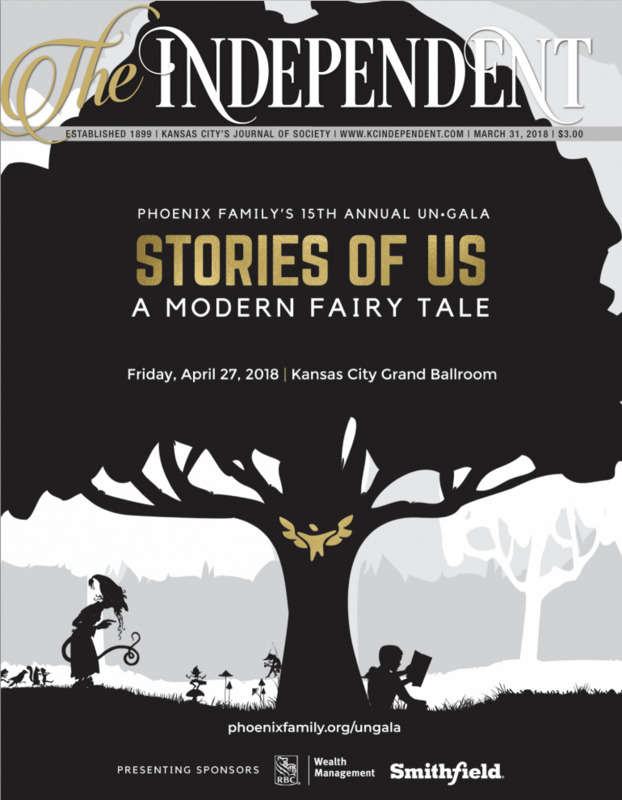 Please fill out the form below for The Independent to consider sponsoring your 2019 charitable event.